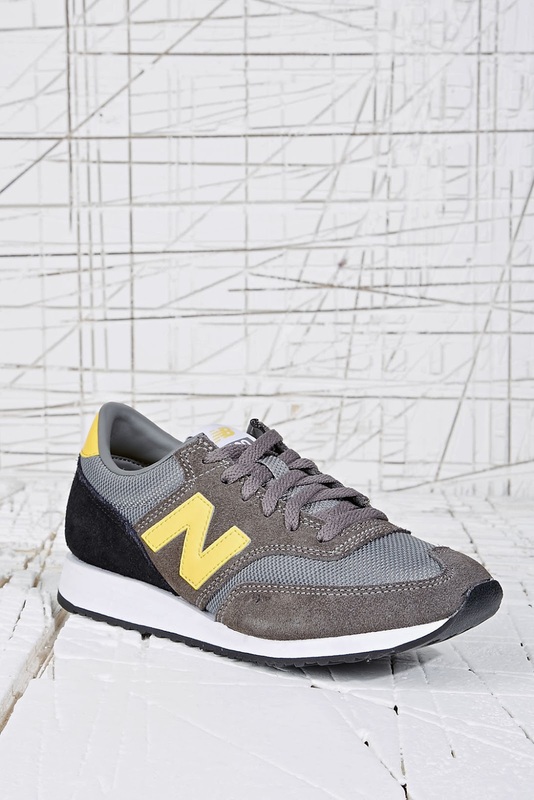 Style Theory: Super Stylish and Practical..the '2013 Trainer', worn by designers, stylists, hipsters and mums alike, has a universal appeal and is supremely comfortable. Love the colour of these trainers with the muted greys and black, understated style. These trainers are fab, look great with ankle length skinny jeans. 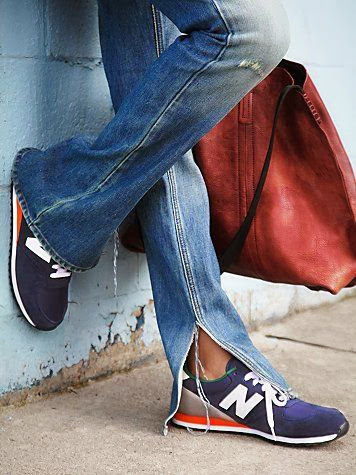 I love the way these jeans have been cut up the inside seam to create a cool bootleg look. 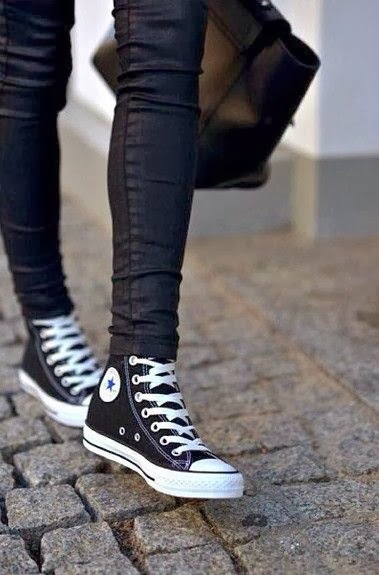 Cool Vans with cropped straight leg jeans. Vans look fab with leather trousers and a fisherman jumper. I love the trainers with the glittery skirt and camel coat, it really shouldn't work but does. Fab Nike trainers, again paired with leather trousers and animal print bag. 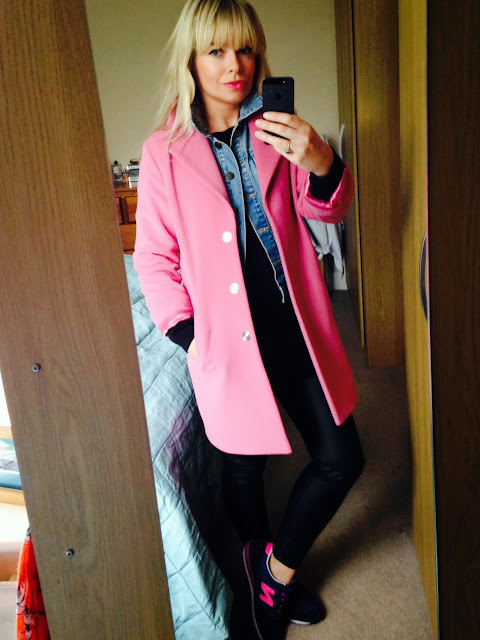 Addidas old school trainers look fab with a full length coat. 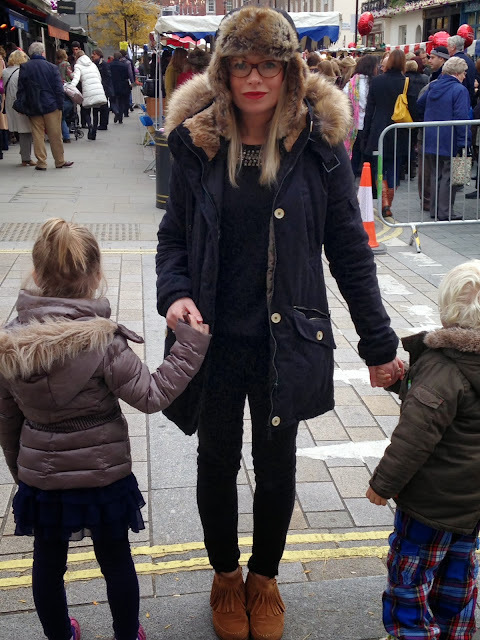 Leopard print vans with an all black outfit, looks gorgeous. 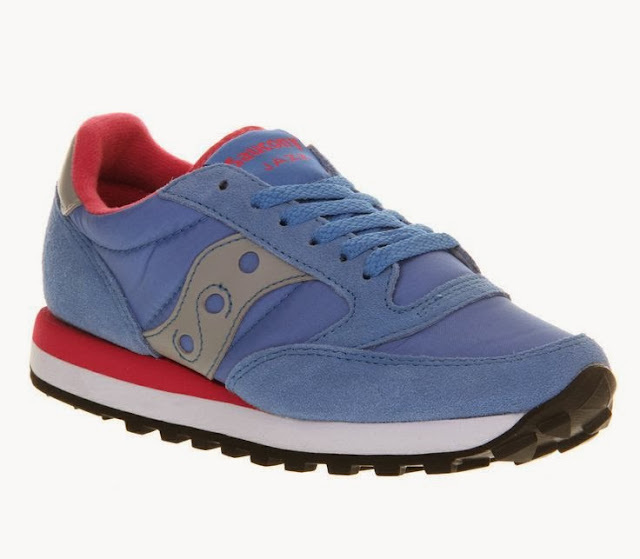 A cool colour, slightly more pumped up trainer, they look fabulous on, pair with charcoal tights and a denim dress. 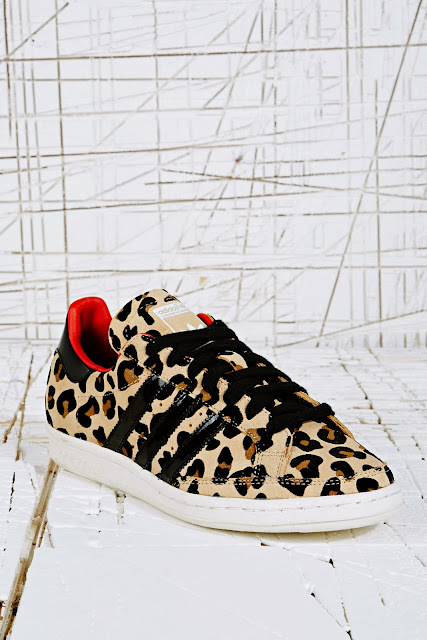 These are completely out there, an 'old skool' addidas shape in leopard print..a statement trainer, in the the winter team with black baggy poloneck and black skinny ankle length jeans..would look a-maz-ing! 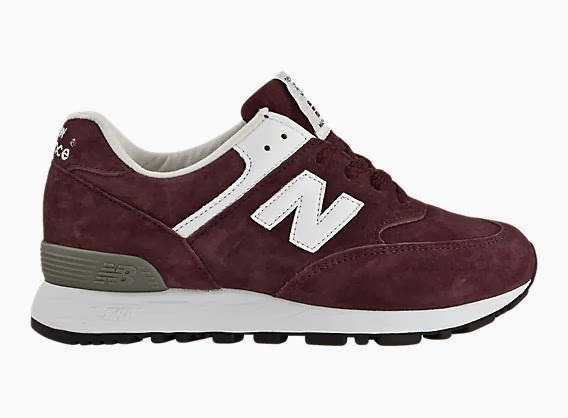 A cool basic old school shape in a vibrant raspberry, these are defintely for those with smaller shoe size as they tend to elongate your feet. 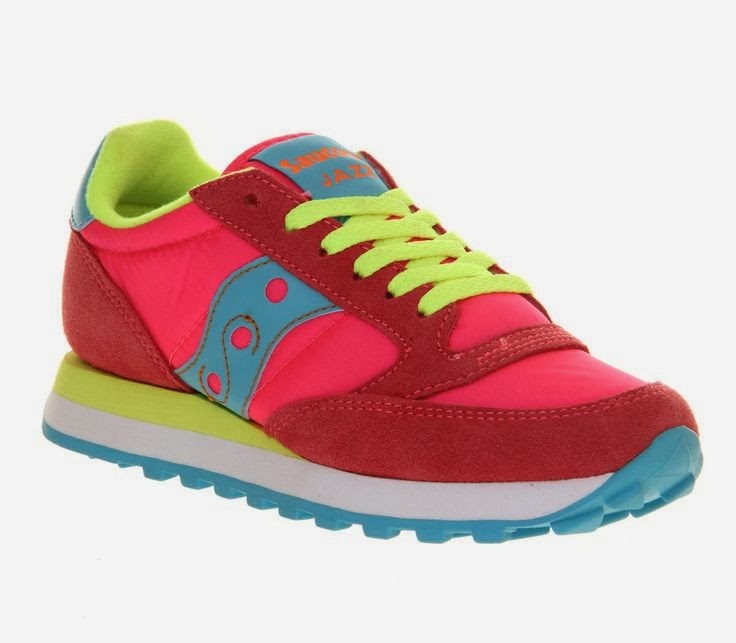 I love the contrast of colours of these trainers, pick out the bright pink colour with your accessories, a bright pink pair of gloves or a bright pink jumper. These are a great shape of trainer and they come in gorgeous colourways. 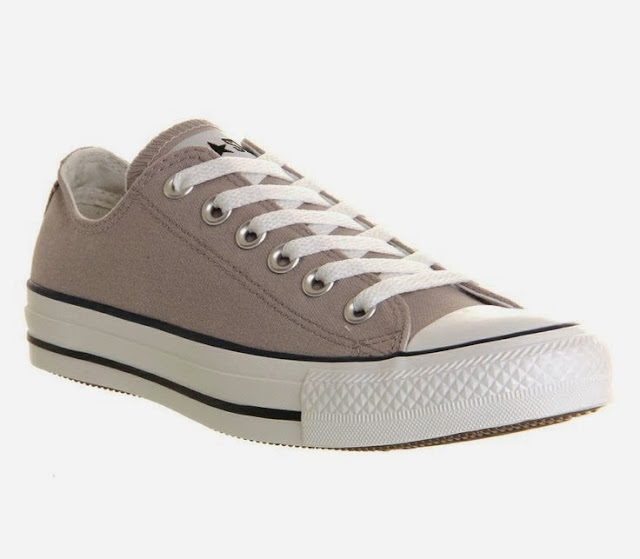 Classic, a bit chilly for winter so maybe a spring buy. 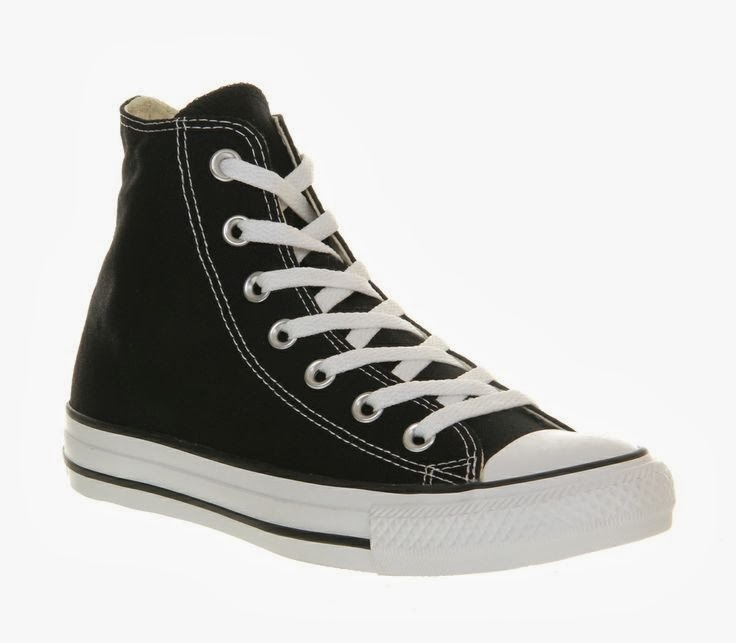 I love these with black jeans, simply cool. Vans are hot news, again these are a little chilly for winter but will be a fab buy when it gets a little warmer. 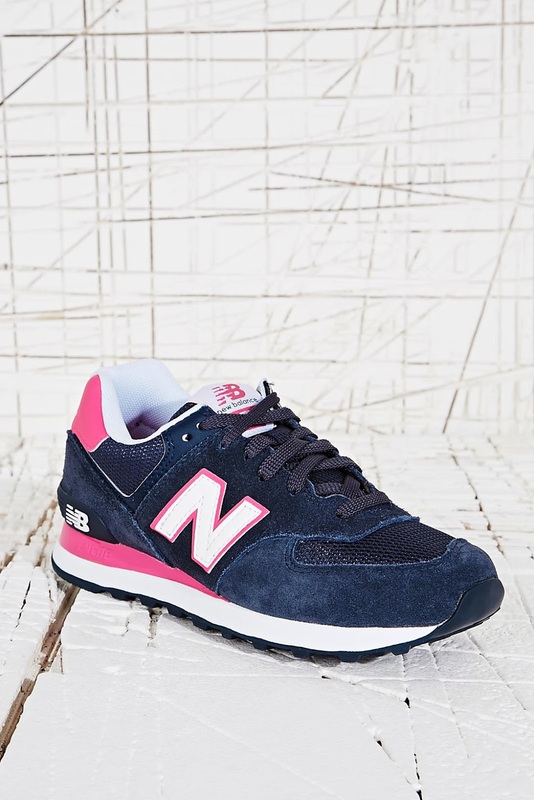 The 2013 Trainers are sooo versatile, so cool, are you smitten by trainers, have you traded in your Uggs for them yet...?? 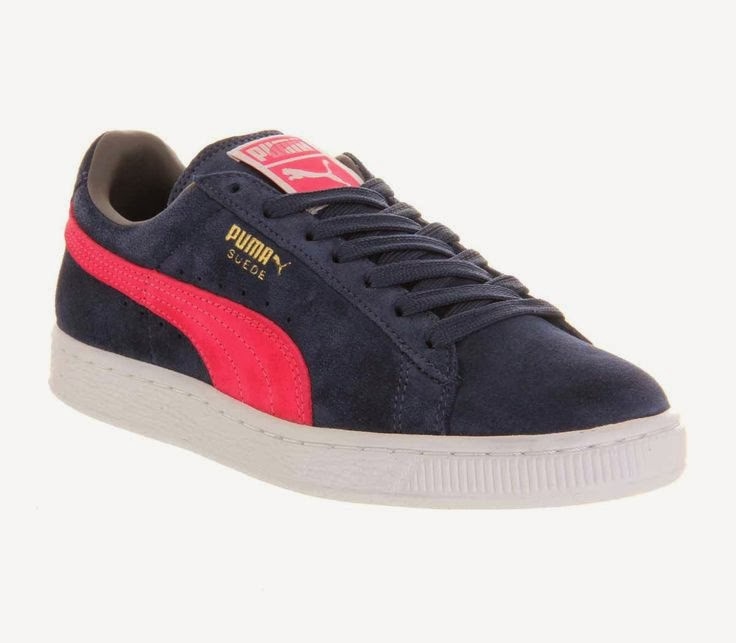 Would love to hear your thoughts on trainers...have you left them behind in the 90s or are you rocking them again now? Aww this really does take me back to the 90's! How easy was going out clubbing then as well - no need to worry about your feet killing in a pair of stilettos! 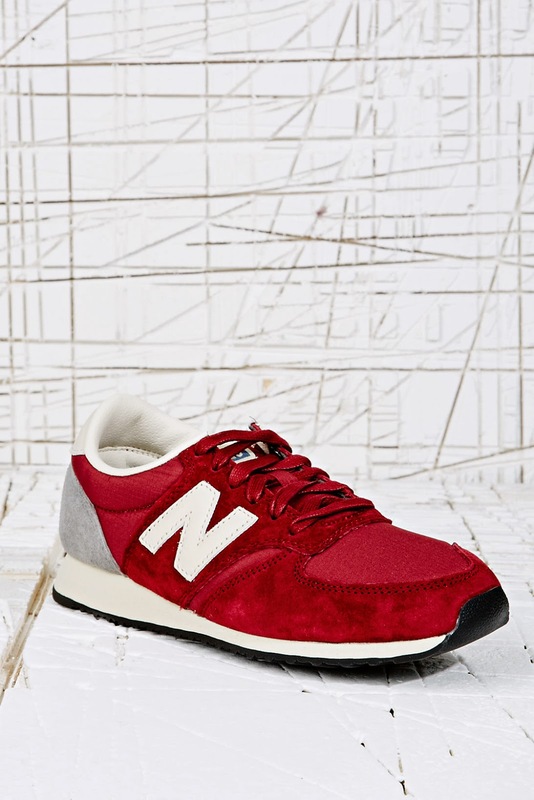 I can´t live without my NB! 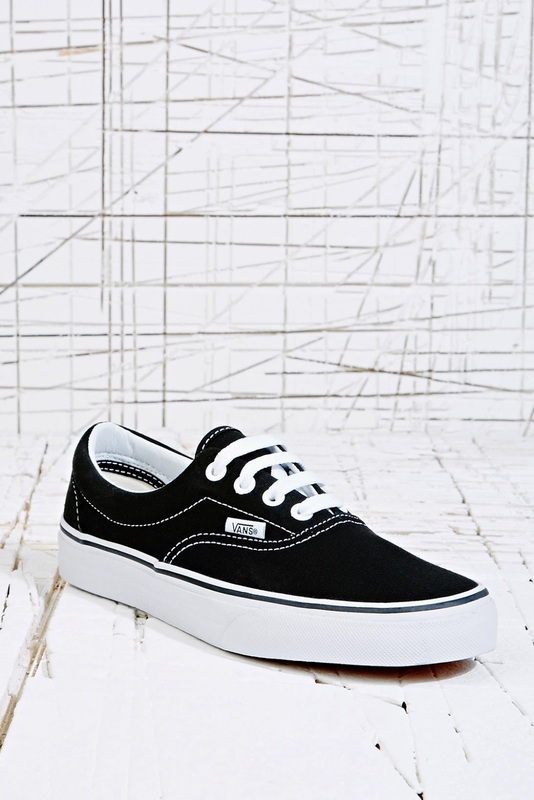 Well you know which ones I've got now and I love them. I've not been out of the door in them but I have enjoyed prancing around the house in them. 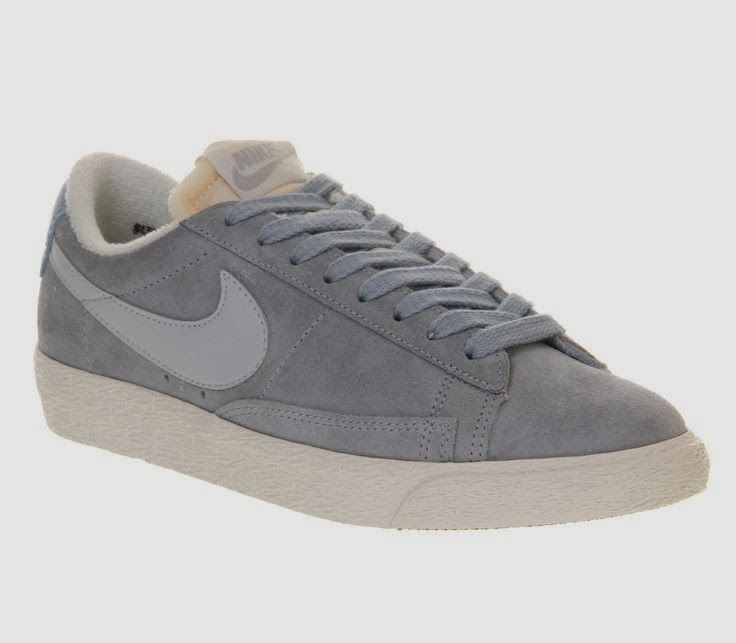 Some lovely picks there and I actually had the grey Nike Blazers at home with me for a while whilst I was debating whether they were the one but I eventually returned them. Turns out I was waiting for some NB's. 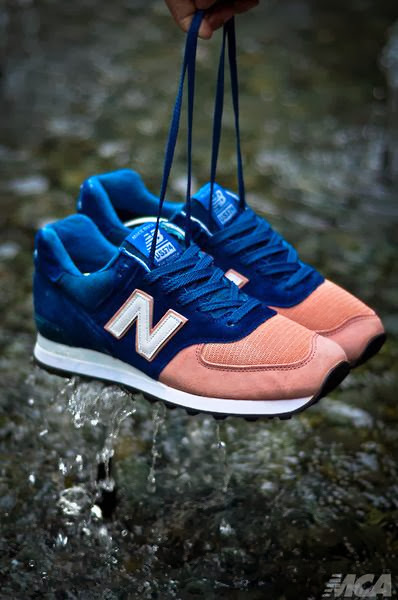 Pour profiter des chaussures asics homme gel upcourt bleu meilleurs forfaits touristiques de Paris, profitez des codes nike baskets dunk sky hi femme pas cher promo City Discovery disponibles en ligne. 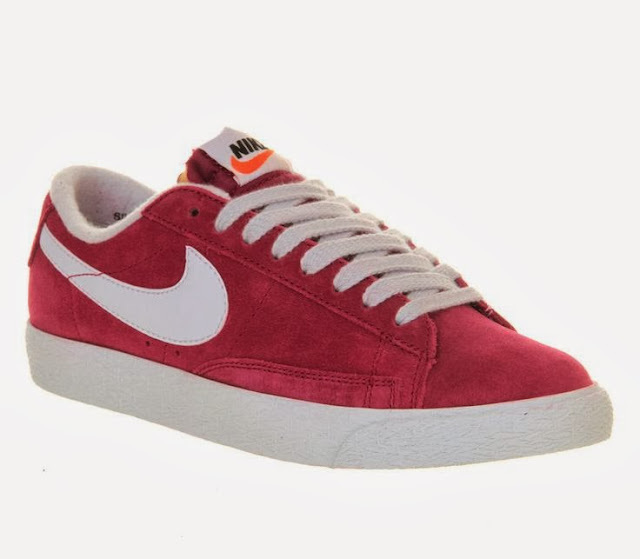 Nike nike blazer homme pas cher définit que Flywire est constitué de asics femme bleu filaments stratégiquement placés qui fonctionnent comme des chaussure new balance course a pied câbles sur un pont suspendu et nike air trainer huarache noir offrent un soutien précis là où c'est nécessaire.